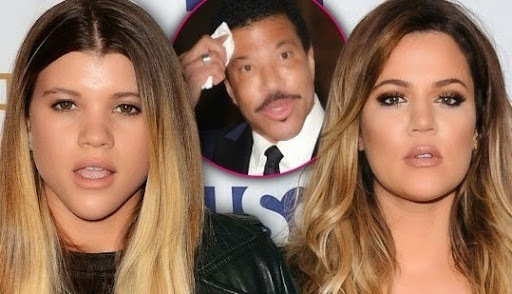 According to new reports, Lionel Richie is the real father of reality star Khloe Kardashian. A source told InTouch Weekly magazine that Richie bragged that he had a sexual affair with Kris Jenner while she was still married to the father of her 4 children, Robert Kardashian. The source said: ‘ They had a sexual affair – he bragged about it… He said he was on the outs with his wife at the time.’ ‘Everyone was sleeping around with everyone else back then, and Kris was hot in those days,’. Another close friend of Kris Jenner also testified to the affair she had with Ritchie “She was a big flirt and played around… I’ve seen Kris do things that would blow people away,” Daniell DiCriscio said. Recently, Khloe Kardashian was rumoured to be the biological daughter of O.J Simpson.